We have some office space available for rent. 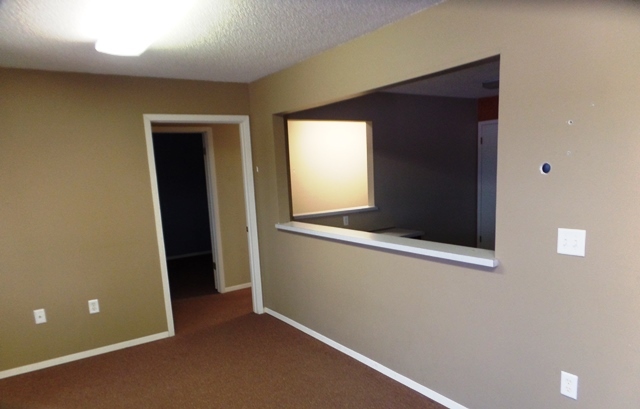 Individual office space, 2 remaining, the other 3 office spaces have been filled. Front door parking. Nice front reception area. Great road frontage on the highway to the interstate. Bring your ideas! All utilities included for $200/month. Please call LandMark Realty at 428-3909 to schedule a time to look. Thanks. If you would like your name to be put on a list to call when something does come available, please give us a call at 428-3909. 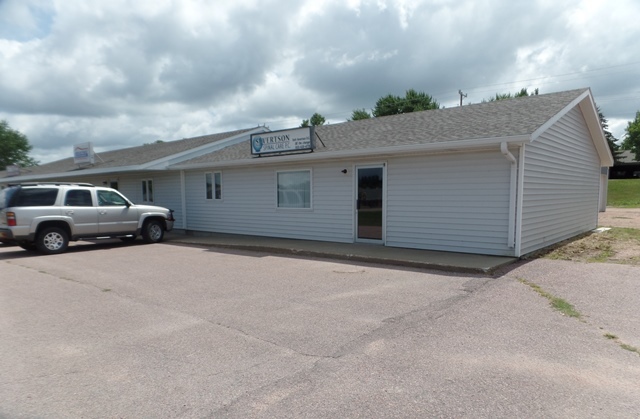 Please give us a call and we would be happy to give you names of other landlords in Dell Rapids. Thank you.